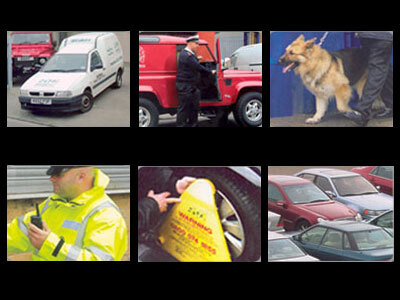 We are the largest independent security and training provider in the South West. Our security and training services are delivered on a national and international scale. Our training packages include Close Protection (Level 3) training and Door Supervision/Guarding (Level 2) training. You can rely on our long experience in Security matters - we are successful because of our expertise in assessing and minimising risk. From long-term contracts to "one-off" events, BSGL offers peace of mind to organisations across the UK. Staff scrutiny and training, backed by regular monitoring via a 24 hour Control Centre. Regular appraisals of performance targets and Electronic Patrol Logging Systems, mean that you can have confidence in our workforce. BSGL provides services to clients with Quality Assurance. These may include Site Surveys, Risk Assessments, Site Assignment Instructions and regular Client Reports at a frequency to match the risk. We often arrange regular Client Site Liaison meetings, to ensure that risks are stable and are confidently met. The effectiveness of the service procedures applied by BSGL is the result of constant refinement over many years.